The Colorado State Thespians are affiliated with The International Thespian Society and the Educational Theatre Association. The International Thespian Society is a non-profit honorary organization for high school theatre students. 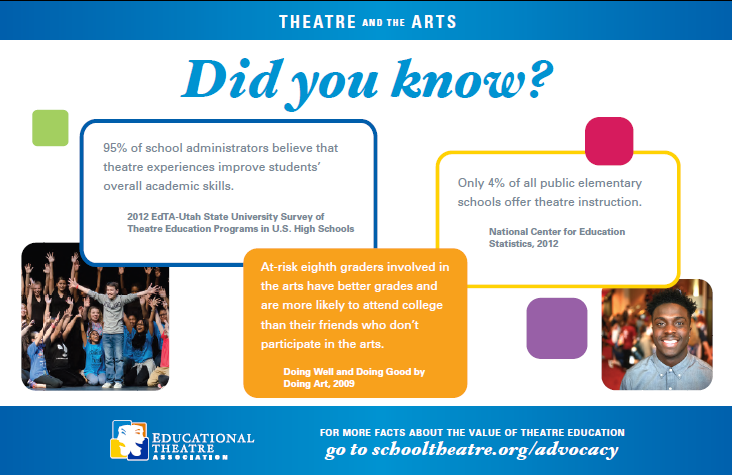 The society is committed to the advancement of educational theatre. The International Thespian society publishes Dramatics Magazine, sponsors Thespian Festivals and theatre workshops, produces educational materials, and provides college scholarship opportunities for students. 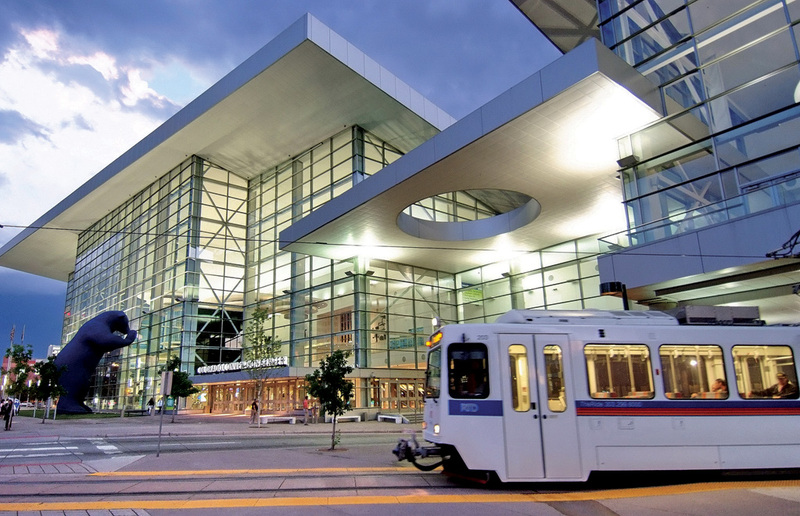 Evergreen's Troupe #1833 of the International Thespian Society annually attends the Colorado State Thespian Festival in downtown Denver at the Colorado Convention Center (pictured below)in early December usually Thursday, Friday and Saturday. Students can attend workshops and compete in both technical and acting categories. See the link to Colorado Thespians below for more info.